It is a circular opaque microdisk , with a small opening(hole) in the center. 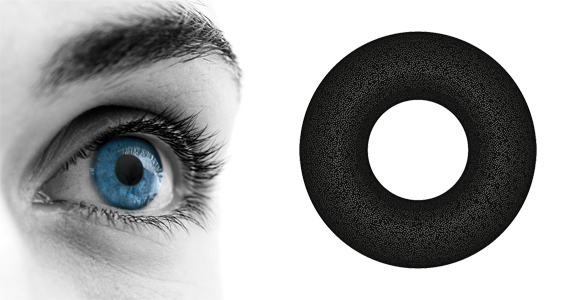 When placed in the cornea, small opening blocks unfocused light and allows only the focused light reaching the retina. With focused light rays, you can enjoy a wide enhanced vision for all distances: near, far and intermediate. This microscopic ring is supported by nearly ten years of research and development. 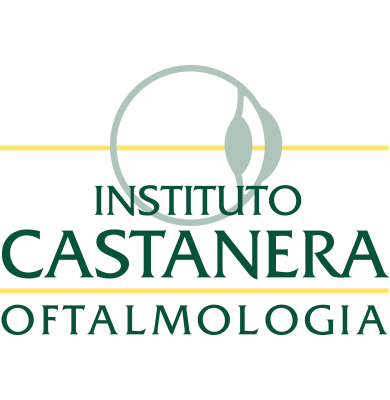 Dr. Jorge Castanera is pioneering the KAMRA intracorneal implant in Catalunya.